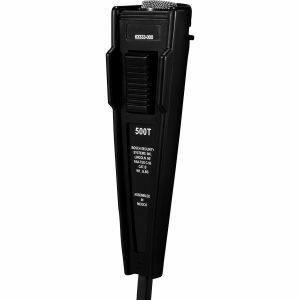 The HS-500 features an amplified differential electret microphone for superior noise cancellation and an audiometric dynamic receiver for excellent frequency response with low distortion. Due to its noise-cancelling characteristic, it may be used near PA speakers without experiencing feedback. 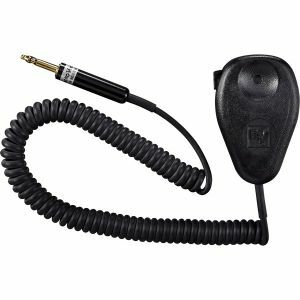 The handset is extremely resistant to radio frequency interference and 400Hz hum. The microphone and receiver caps are removable for internal servicing. The electret microphone element and amplifier are contained in a single module. 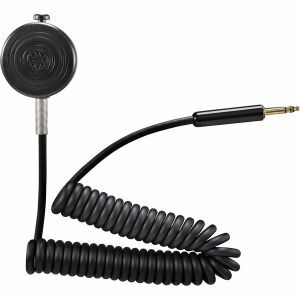 Both the microphone-amplifier module and the receiver element are replaceable without soldering or cutting. 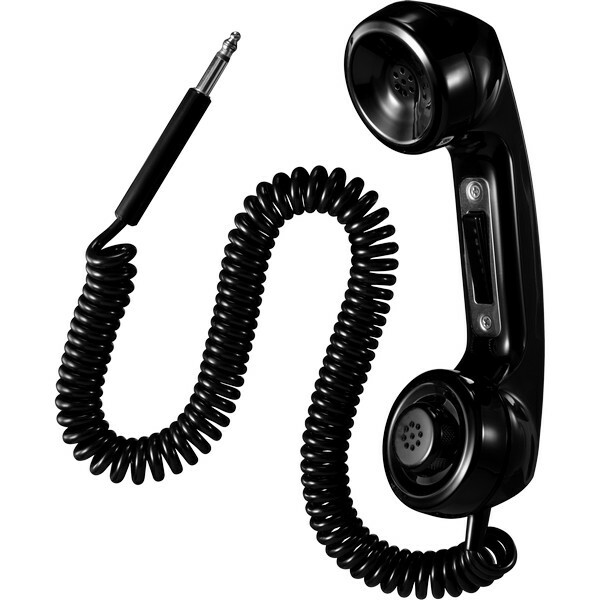 The HS-500 handset contains Push-to-Talk for ease of use. 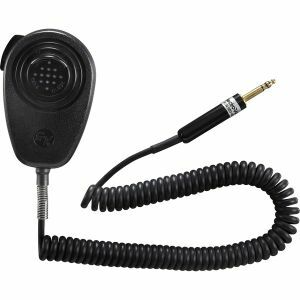 The HS-500 handset is approved for aviation use under FAA TSO C57 and C58.